Grand St. Settlement is a Community Partner for the 2018 New York City Marathon! - Grand St. Settlement | Bold. Grand. Inspired. 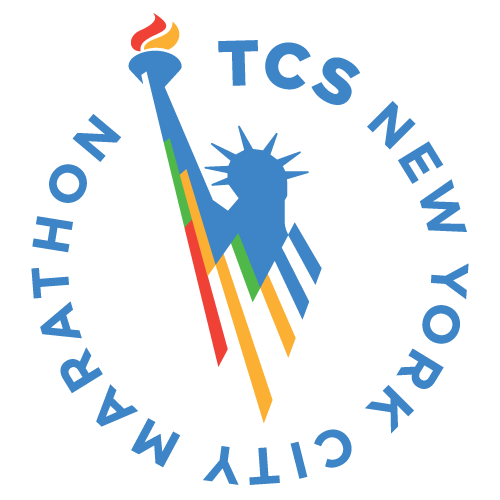 Grand St. Settlement is proud to announce that we are a community partner for the 2018 New York City Marathon! We welcome all to join our team and support our communities at the largest marathon in the world on November 4, 2018. Runners who join the Grand St. Settlement team will be required to raise a minimum of $2,500 and will pay for their own registration fee ($255 for New York Road Runner Members and $295 for nonmembers). Please contact development@grandsettlement.org to sign up or for any additional information.